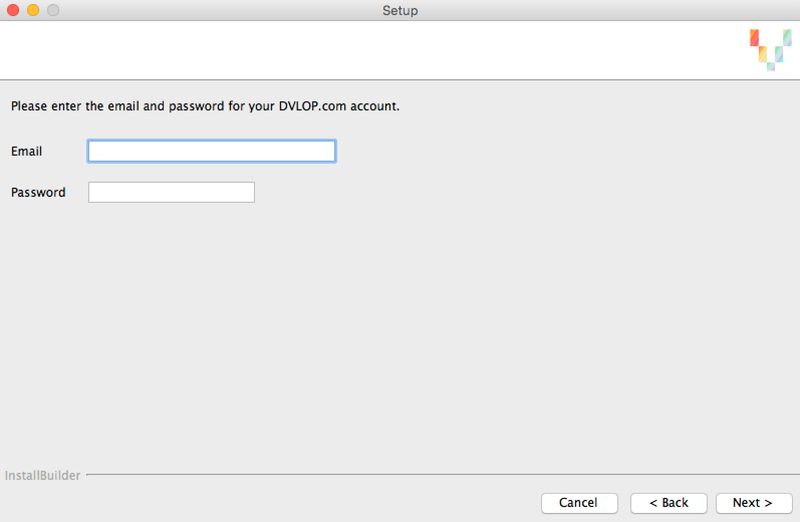 IMPORTANT: In the DVLOP installation wizard, there are different installation options. Please ensure that you choose the correct option(s). STEP 1 - Download and unzip the preset pack from your DVLOP account page (www.dvlop.com/account). 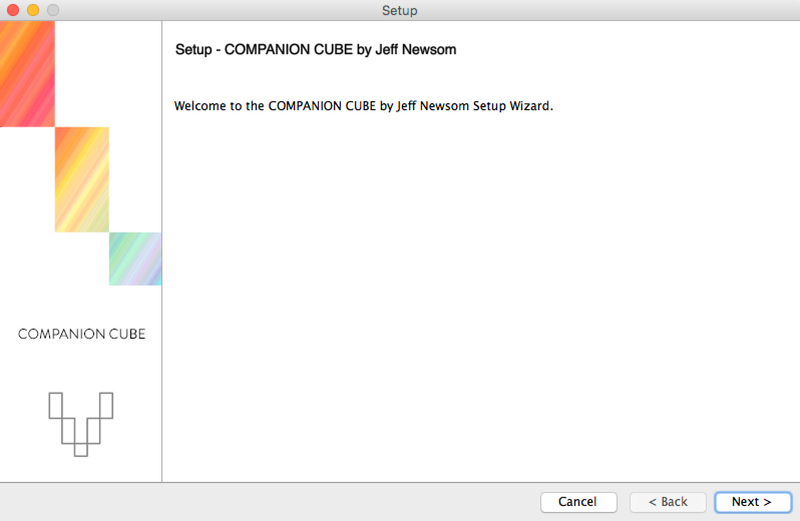 STEP 2 - You will find two installers, one for OSX and one for Windows. 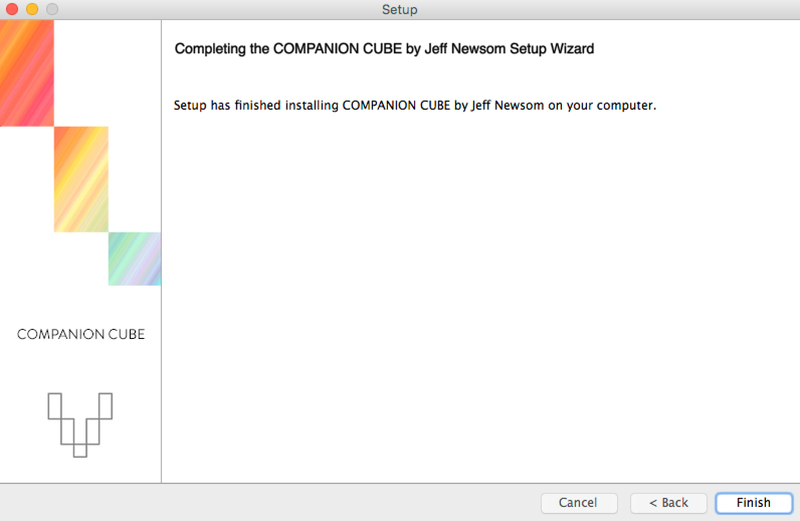 Run the appropriate installer, and let our installation wizard guide you through the installation process. 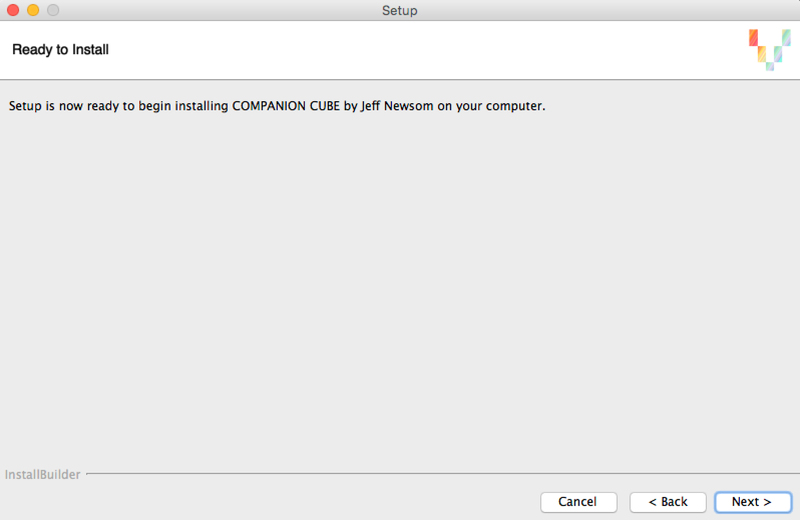 IMPORTANT: Choose the correct installation option(s) and Click Next. 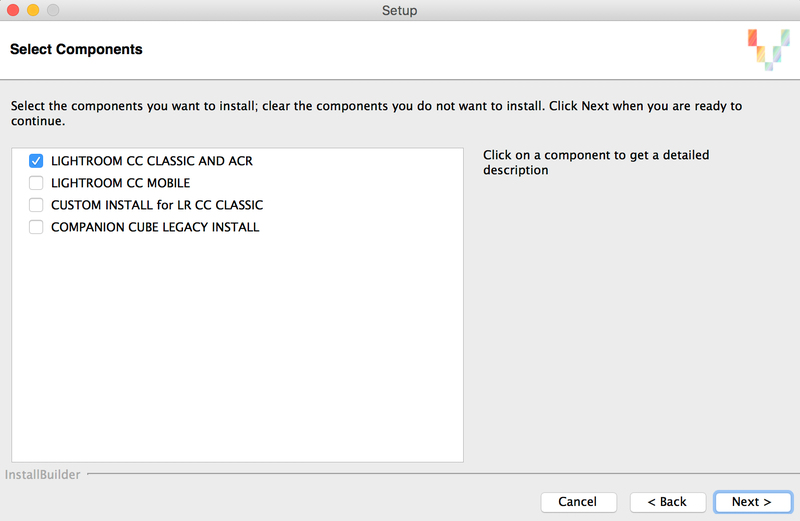 CUSTOM INSTALL for LR CC CLASSIC - For Lightroom CC Classic and if you have your Lightroom preferences set to "store presets with this catalog"
Preset Pack LEGACY INSTALL - For legacy install of presets based on the original uncorrected DVLOP profiles. Please note that only certain packs will have this install option. Log in with your account information and click Next. Huge Success! Please note that you will need to restart Lightroom and/or Photoshop for the presets to appear.